Palm Beach GT 50 2019! 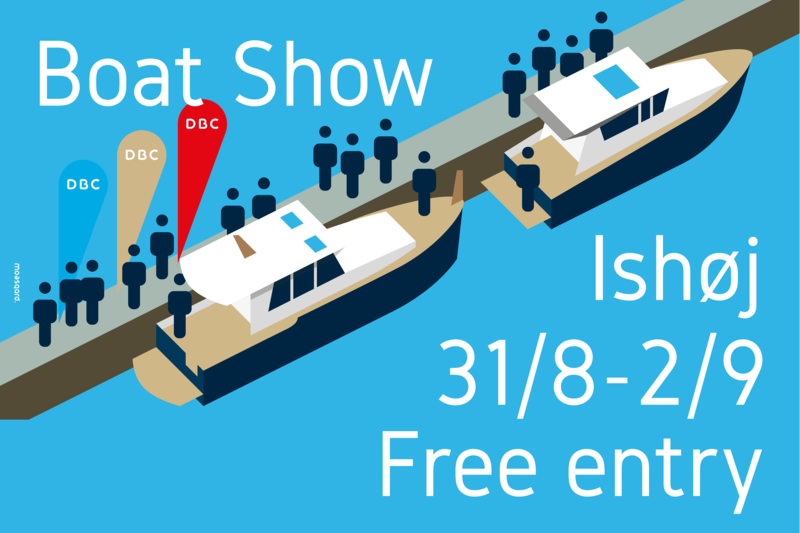 The ultimate boat show, at 9:00 p.m. Rome timezone. 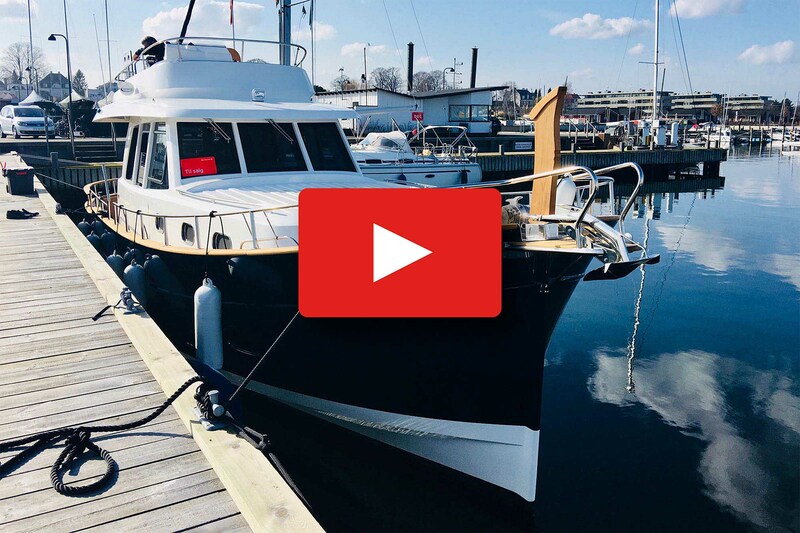 Only on youtube/theboatshow. By Maurizio Bulleri. 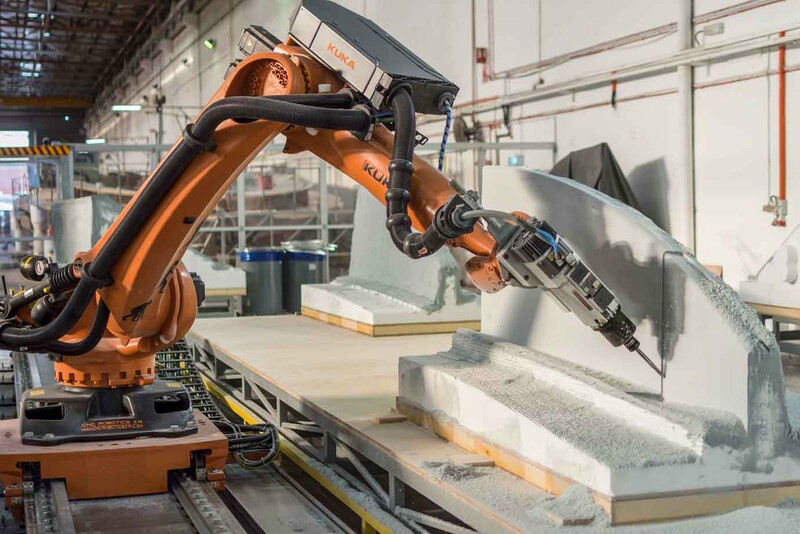 Oplev nye SARGO 31 aft door og SARGO 36. 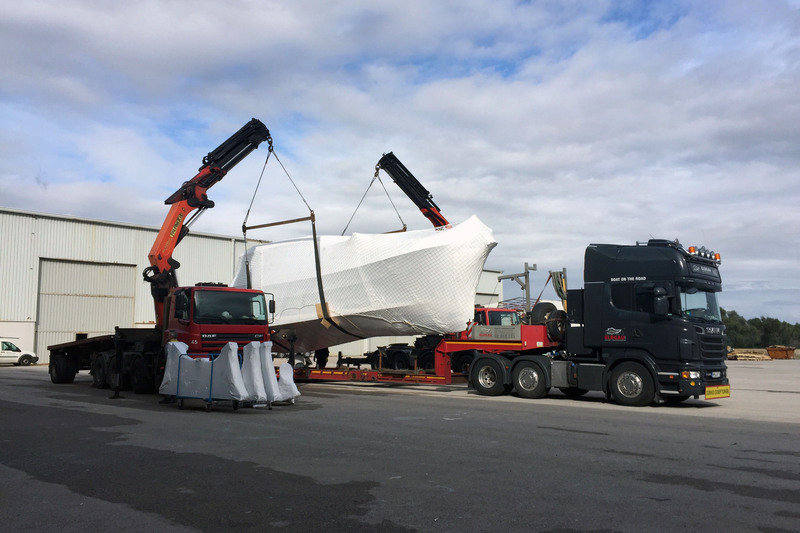 DBC har SARGO 33 klar til levering nu! Kontakt Henrik Petersen for yderligere information på +45 2972 5501. 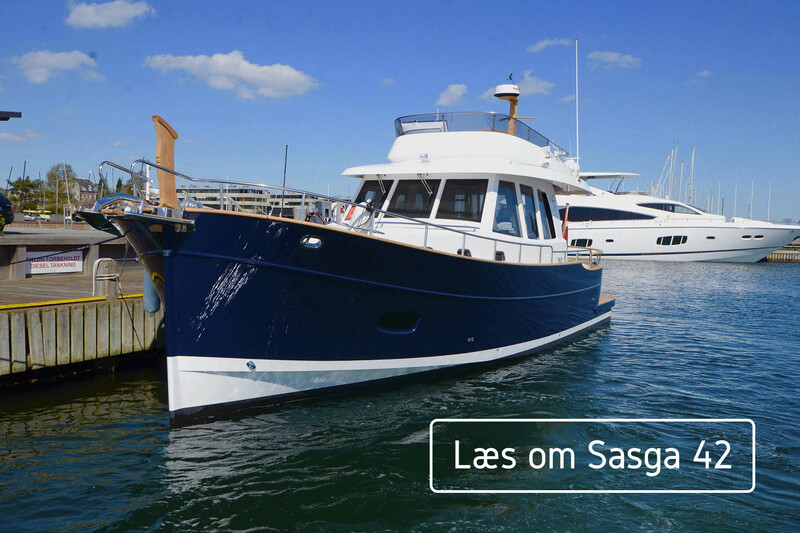 The Sasga Menorquin 42 is heaped in Balearic charm. But does it cut the mustard in a choppy Solent? Step into a world of pure boating pleasure. Meet the new Palm Beach GT50, the ultimate powerboat. Welcome onboard. Henrik Petersen shows you why it is called "The all season boat". 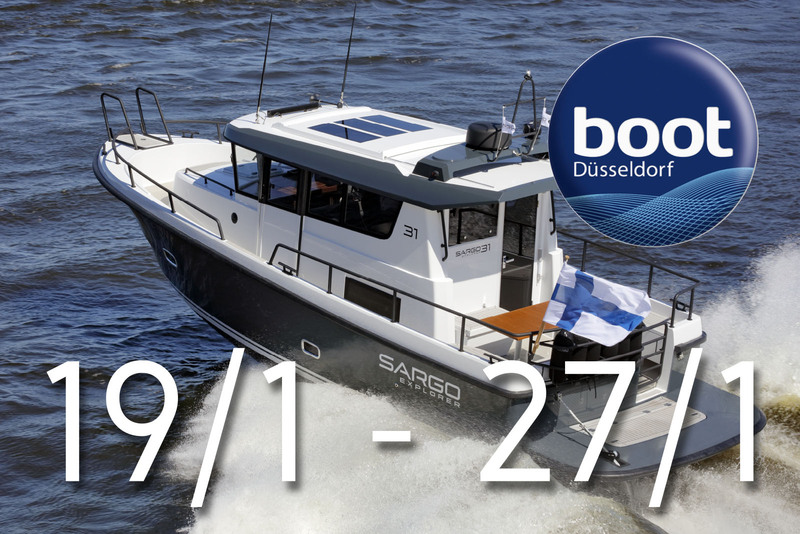 The powerful Sargo 33 from Finland. Henrik Petersen shows you how classic design meets new world technology. 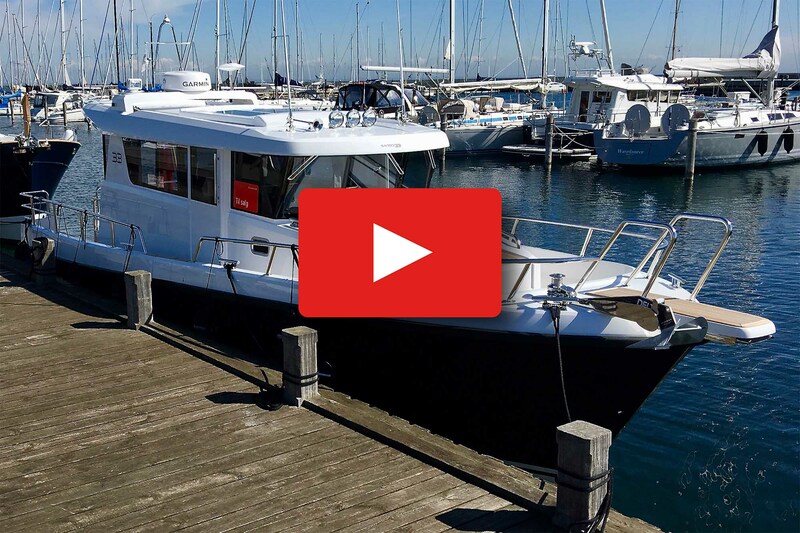 Welcome onboard the Menorquin 42FB from Sasga Yachts. Velkommen ombord. Du finder os på flydebroen i kanalen: Plads 5 - 6. Vi har sejlet vores nyeste både til udstillingen: Sasga 42FB og Sargo 33. På gensyn. Oplev nye Sasga 42 og Sargo 33. Lørdag den 26. maj og søndag den 27. maj. Klokken 10:00-16:00. Lørdag den 26. maj og søndag den 27. maj.
Latest news from Menorqa based Yard: Our new boat is on the way to Düsseldorf. Call Henrik on +45 2972 5501 for more information. Jan. 20th - Jan. 28th. 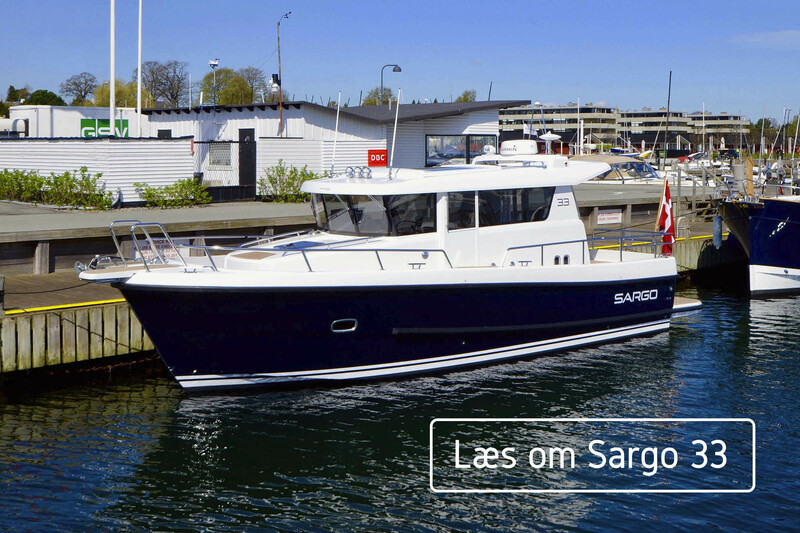 Come and visit: SARGO, Sasga, Grand Banks and Contest. Call Henrik on +45 29725501 for more information on the models at the show. Click here to read the exciting new article from Yaching Magazine about the Grand Banks 60. DBC normally acts as a broker for the vendor who unless otherwise stated is not selling in the course of a business. Whilst every care has been taken in the preparation of the particulars, the correctness is not guaranteed and they are intended as a guide only. A prospective buyer is strongly advised to check these particulars where appropriate and at his own expense to employ a qualified Marine surveyor to carry out a survey.